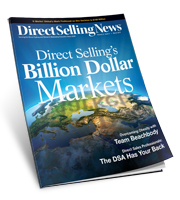 For the past couple of years, I’ve been getting to know the direct selling industry and writing for Direct Selling News. Here’s a link to the cover stories and business profiles I’ve written. It’s very rewarding to examine the histories of companies and what makes them tick and bring new ideas and concepts to light for both new and seasoned companies within direct selling. Take a look! 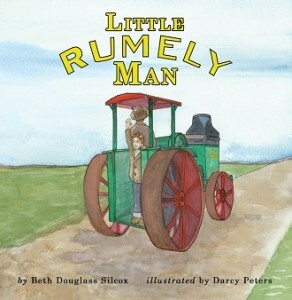 Here’s a special Buy One Get One Half Off Offer for Little Rumely Man. This children’s book fits nicely into an Easter basket! $22.50 for two copies of Little Rumely Man and a free Rumely gift, plus shipping to one U.S. address and tax are all included. Single copies also available. Quantity discounts are available for agriculture preservation fundraisers and clubs. Click here to order! Email for more information: littlerumelyman@gmail.com. 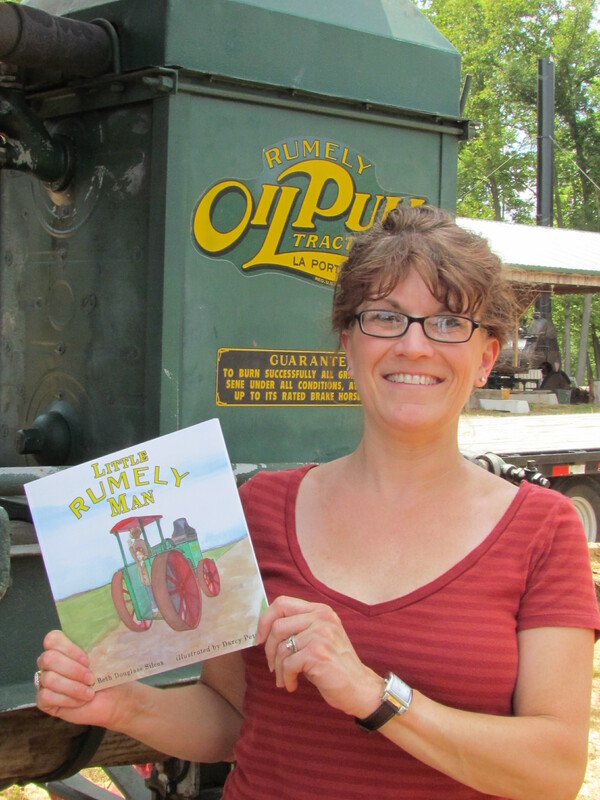 Join Jack on Facebook at Little Rumely Man! Influential women start out like everyone else. 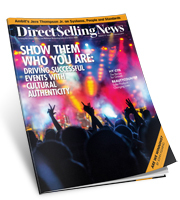 Here’s a glimpse at some of the Most Influential Women in Direct Selling. They are at the top of their industry, leading their companies to new heights and there’s much to learn from their journeys. 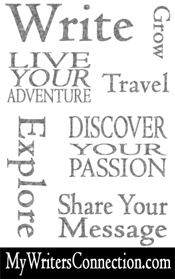 Take a look and you’re sure to learn something. 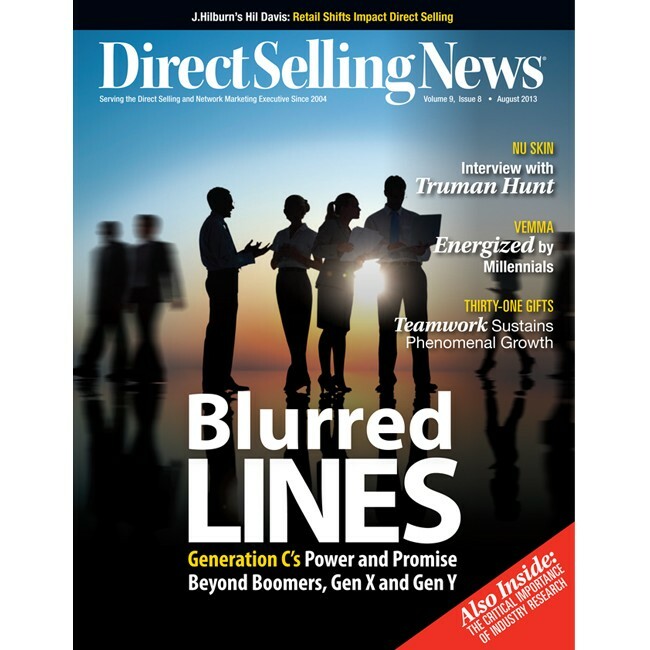 I know I did when I had the privilege of interviewing and profiling them for Direct Selling News, March 2014 issue. 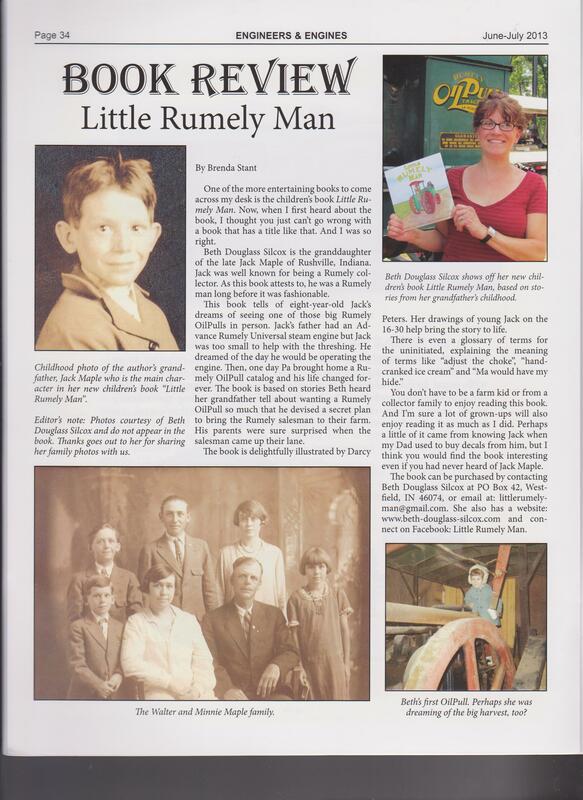 Click here to read the whole story. 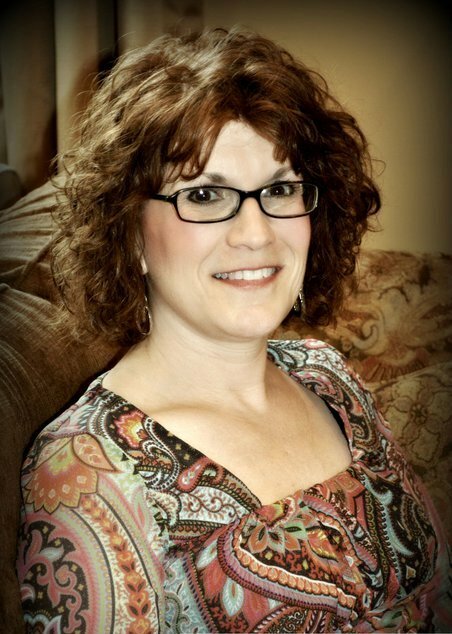 Every Company Has a Story Worth Telling…Let Me Tell It For You! 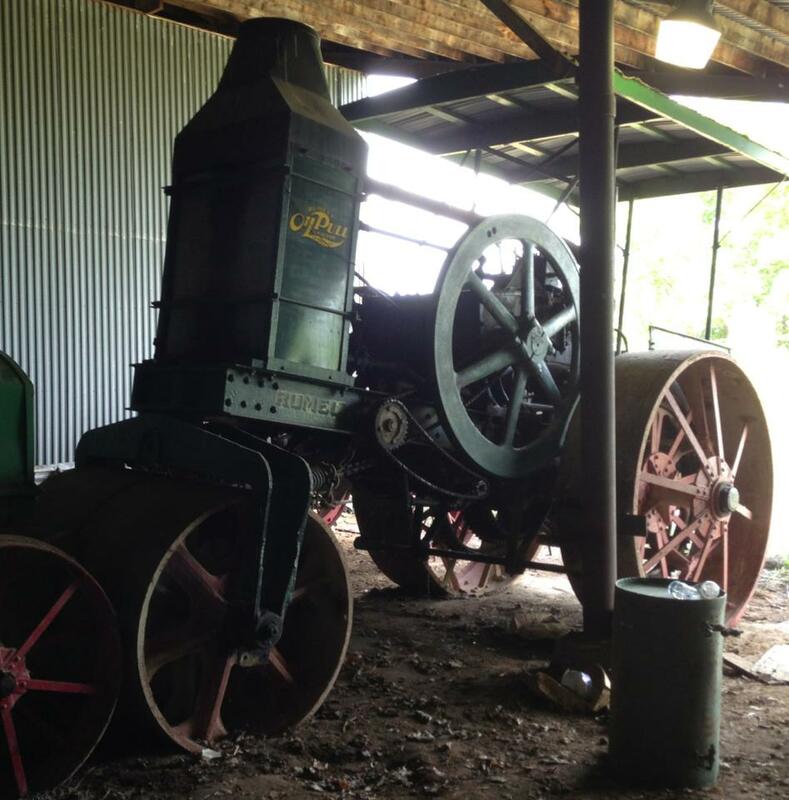 My grandpa’s Rumely Road Roller today. Jack sold it when I was a high schooler. Now’s your chance to buy a one-of-a-kind. (If I’m remembering right, it was a prototype.) Jim Erdle of Canandaigua, NY. is auctioning it September 21st. The old girl is lookin’ good!